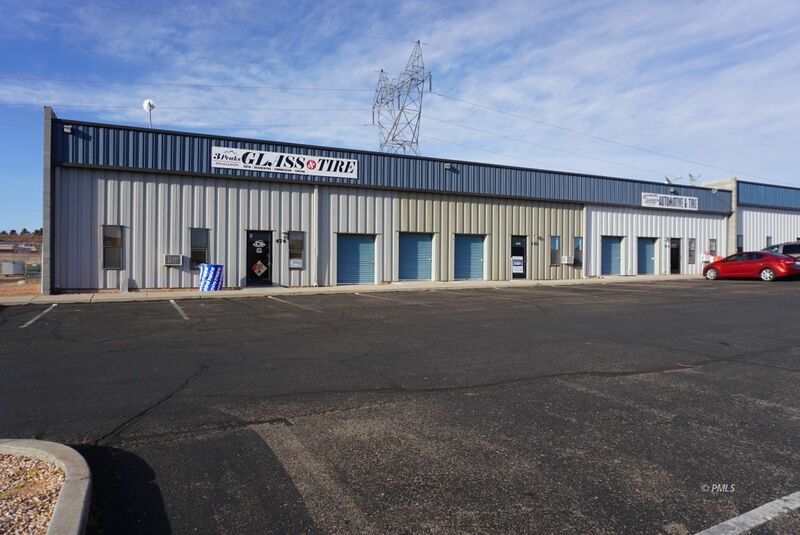 Commercial Location on Haul Road - easy access on and off main traffic artery. Buildings are a total of 6432 Sq. Ft. with 3 main store fronts and back bay areas for warehouse/work areas, all with overhead roll up doors. There are 2 storage bays that have 3/4 baths and 13' x 40' roll up doors. Also, 5 individual storage units 10' x 15'. Total of 10 Units, Leased. Monthly POA fee is very reasonable and Association provides excellent care and maintenance of common areas. Prior notice is needed for showings.